The French Riviera is one of the most famous coastlines in the world. It brings to mind breath-taking scenery, exclusive five star resorts, millionaire mansions and vivid colours which make it a favourite destination for artists. Our French Riviera travel guide will provide full details of resort, excursion and hotel accommodation on the French Riviera – Cote D’Azur. 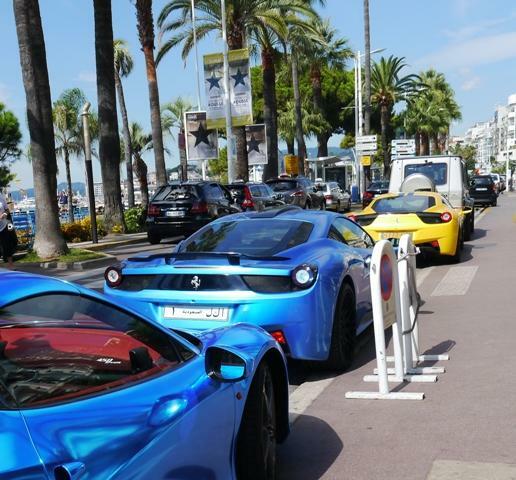 If it’s your first visit to the French Riviera then Nice or Cannes would be top destinations. Both of these resorts have excellent public transport systems and are on the main coastal rail line which runs from St Raphael to Monaco. From Nice you can also catch the bus 100 which takes you along the lower corniche road. From the lower corniche road you will get magnificent views across the bay at Villefranche and of course the approach to Monaco and Monte Carlo. For those looking for a beach then Cannes has the sandy beach along the Croisette and close to all the main hotels while Nice boasts the wonderful beach overlooking the Baie des Anges albeit not sand but pebbles. A general description would be the coastline of the south eastern corner of France. The Riviera extends from Menton to Cassis in the West. 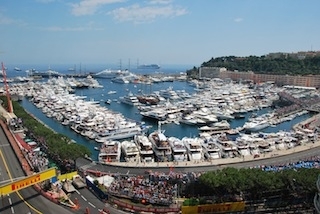 Amongst other resorts, the French Riviera contains the seaside resorts of Monaco, Nice, Cannes, Antibes, Juan-les-Pins, Saint-Jean-Cap-Ferrat and St Tropez. From the UK it’s probably easier and less expensive to organise your own French Riviera holidays as there are hundreds of choices available for booking flights, hotels and rental accommodation. If you decide to stay in Nice, Cannes or Monaco then Nice International airport is probably your best flight destination.